Seven finished first with a primary channel lead of 1.1 over Nine. 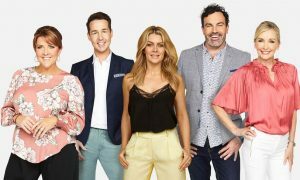 Seven finished first with a primary channel lead of 1.1 over Nine, while Seven had a clear lead in combined channel share with 30.0% to Nine’s 26.7%. Nine was again leading the week in primary share after five nights, but the AFL helped secure Seven a lead on Friday, which then increased on Saturday. 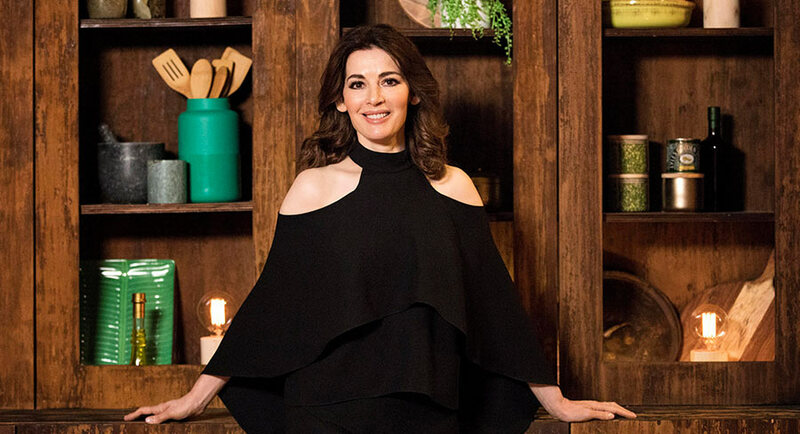 Nigella Lawson Week on MasterChef helped TEN secure its best share since January. MasterChef was also the #1 non-news program for the week all people and the network had the top three shows 25-54 with Have You Been Paying Attention ranking #1.